The Argentine wine was also among the eight most recommended wines in the preview to the upcoming edition of the U. The ultra-premium wine by Viña Doña Paula, Alluvia Parcel Malbec 2013, has done it again, obtaining 95 points in Wine Spectator, a U.S. magazine recognized around the world as one of the most demanding and prestigious in the industry. This wine produced from exceptional harvests and limited plantations, is made from grapes grown at the Finca Alluvia, located in Gualtallary, Uco Valley, at an altitude of 1350 meters above sea level. Its soil lies upon a riverbed made up of large river stones, in one of Argentina’s coolest climates. 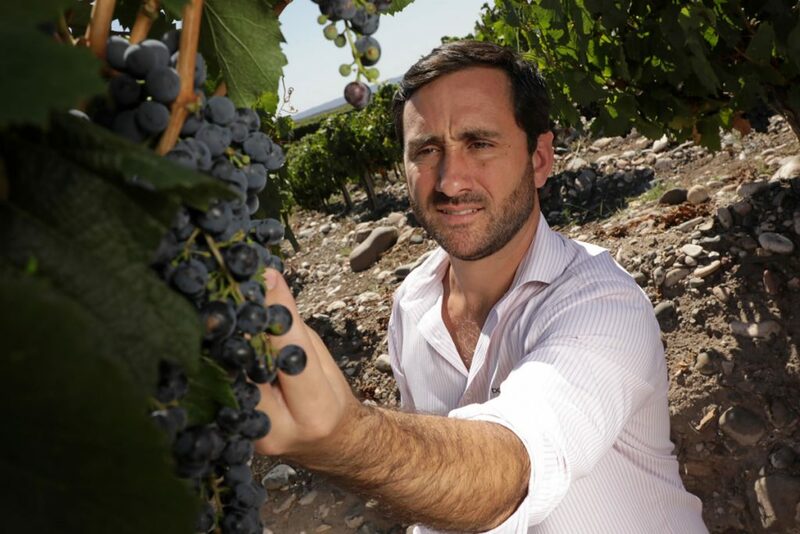 This is one of the highest scores obtained by Alluvia Parcel Malbec 2013, also chosen as one of the eight most recommended wines according to the preview of the upcoming edition of Wine Spectator, due to its exceptional quality, great aromatic complexity and notable ratio between score, price and quality.